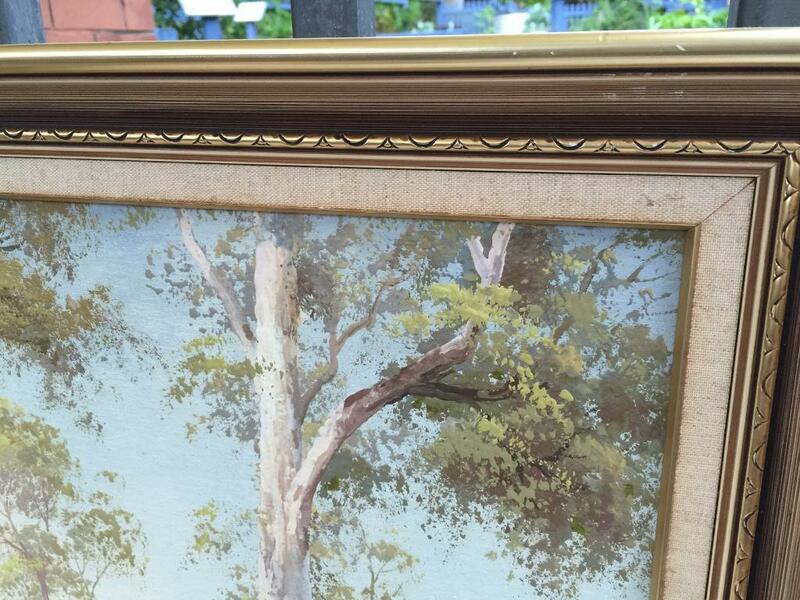 Please check the Photos. 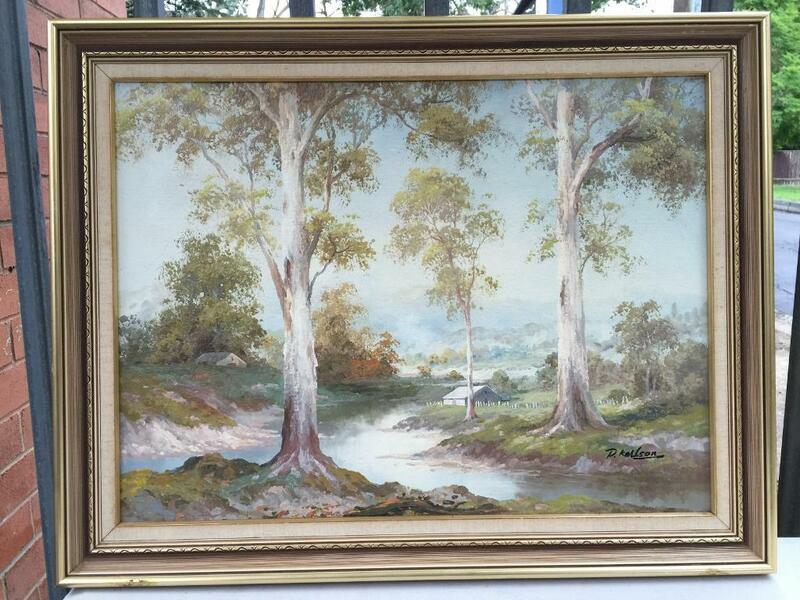 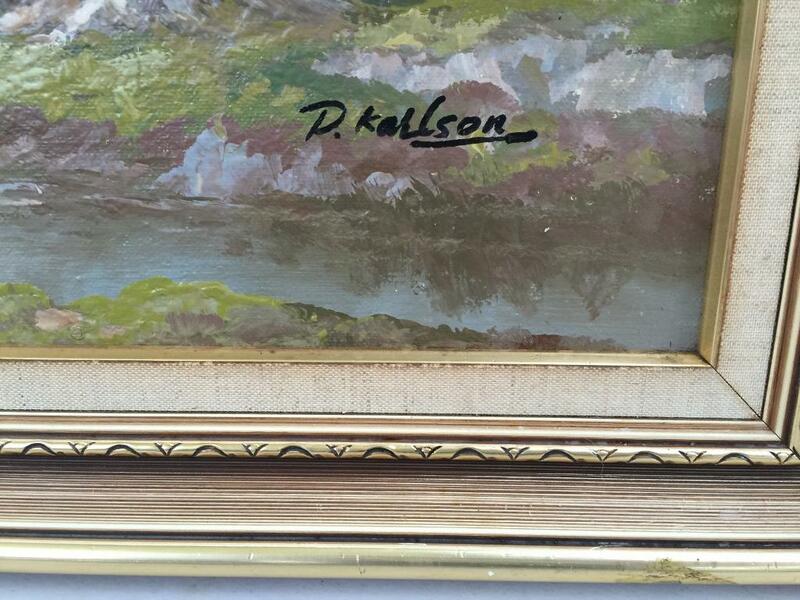 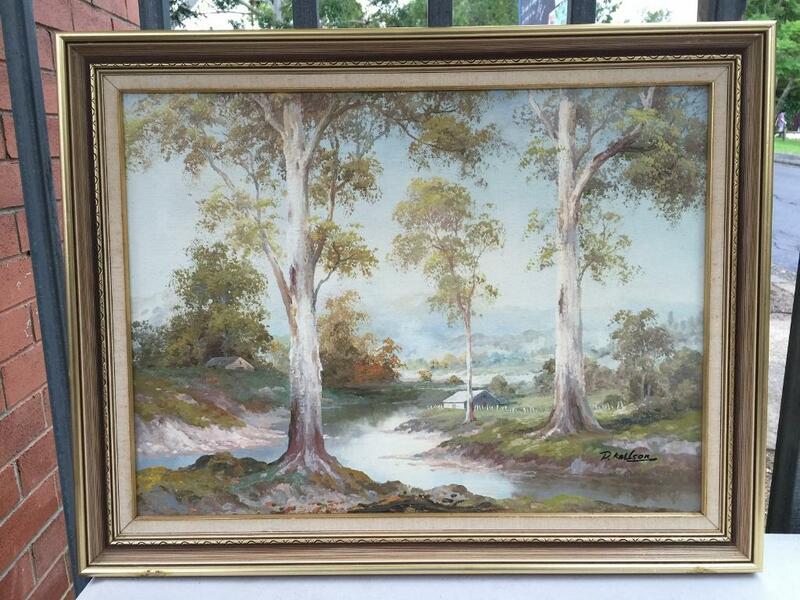 Lovely framed Australian country scene oil paining, by D Karlson. 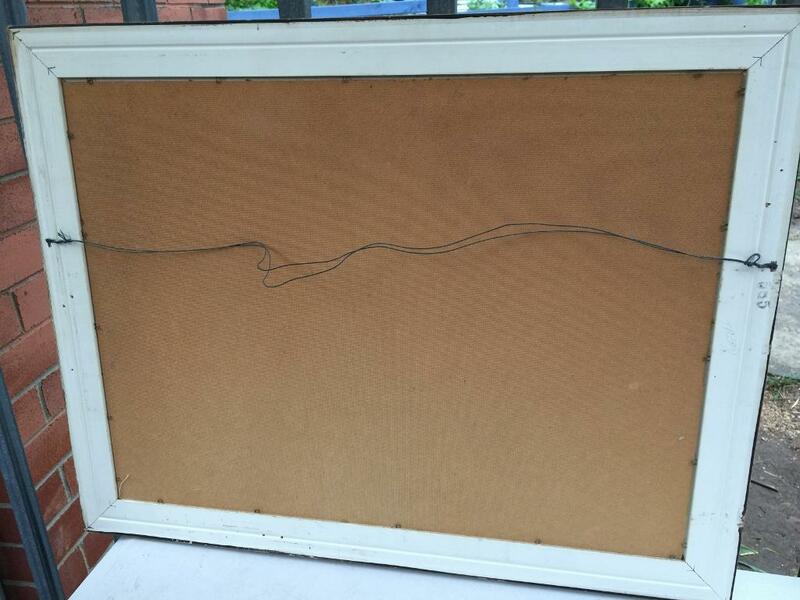 71cm x 56cm x 2.75kg.